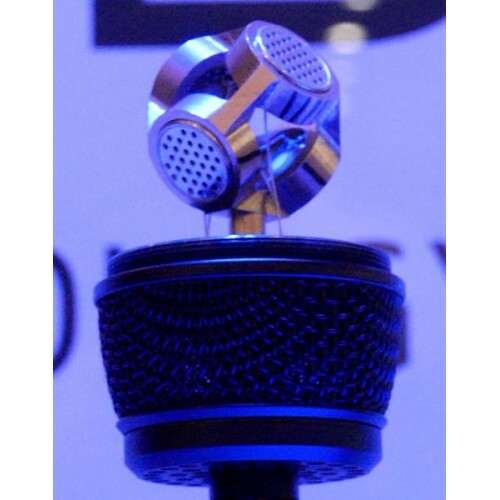 The easy-to- use Ambeo VR Mic is an ambisonic microphone fitted with four matched KE14 capsules in a tetrahedral arrangement. This special design allows you to capture the sound that surrounds you from a single point and get fully spherical ambisonics sound to match your VR video/spherical 360 content. 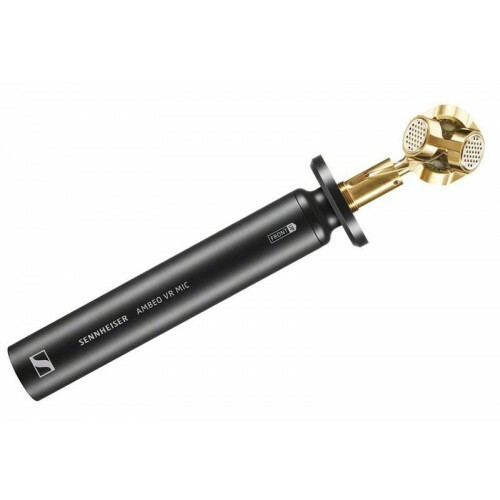 The Ambeo VR Mic includes a bundled format converter that will be available for download from Sennheiser's site.